Access all your inventory quickly and easily. Quick Hotbar 1.10 and 1.10.2 is a mod that allows us to move the inventary’s interaface on the quick access bar of the most used objects. 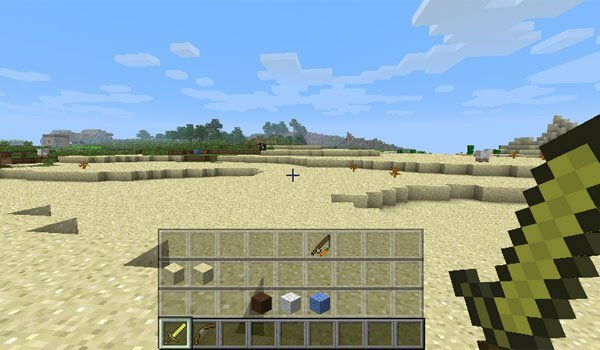 If you are someone who usually has the inventory full, plenty of items, and you are tired of having to enter in the inteface, search and select, each time… this mod will make your life easier. To activate it key “Control”, and you will be able to take any of the itemps you have in the inventory very fast. How to install Quick Hotbar Mod for Minecraft 1.10 and 1.10.2? All inventory at your fingertips!